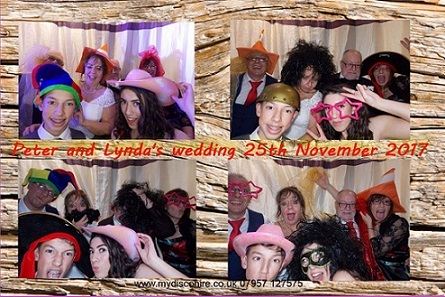 I offer a dedicated photobooth hire service, perfect for your wedding, birthday, corporate event, at a price that will suit your budget, i'm sure i will have a photobooth for you. 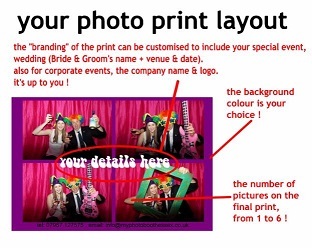 With exceptional value for money, my photobooths only use quality cameras and the latest professional sub-dye-lamination printers which give the highest quality, instantly ! 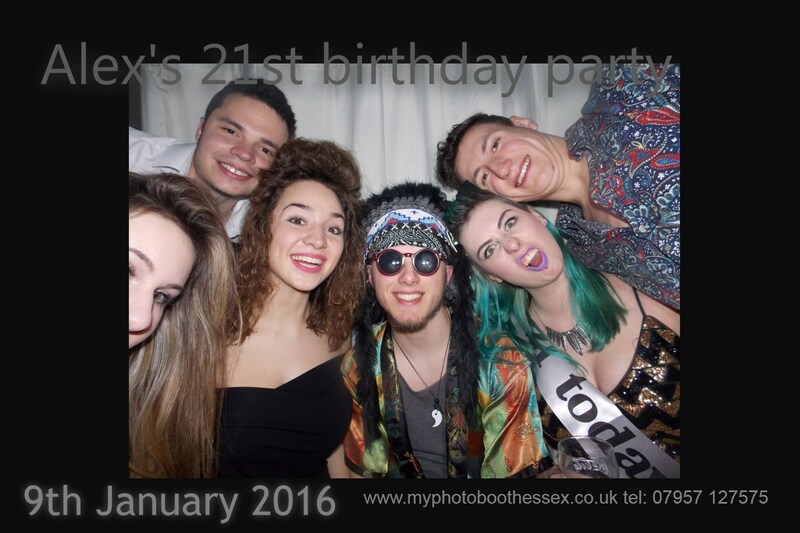 Make your party come to life with one of my photobooths, your guests will absolutely love it and have a lasting memory of your special occasion to keep forever. The photo booths i have to hire.. The "Cube booth". This comes with a professional photo printer. you will also receive a CD-rom of the pics. An enclosed seating area and a selection of props, either fun or vintage themed + an attendant. The "Nano fun booth". This has the option of a printer or not having a printer, the pictures are put onto a cd-rom (or your memory stick). A curtained seating area and a selection of fun props. Wedding themed "Nano" photobooth, sleek and stylish, perfect for your big day ! 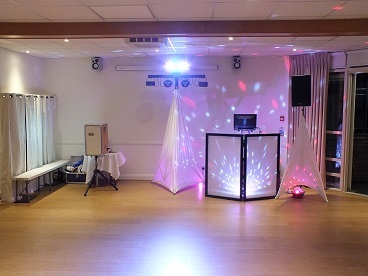 "Gavin arrived early and very friendly to deal with. 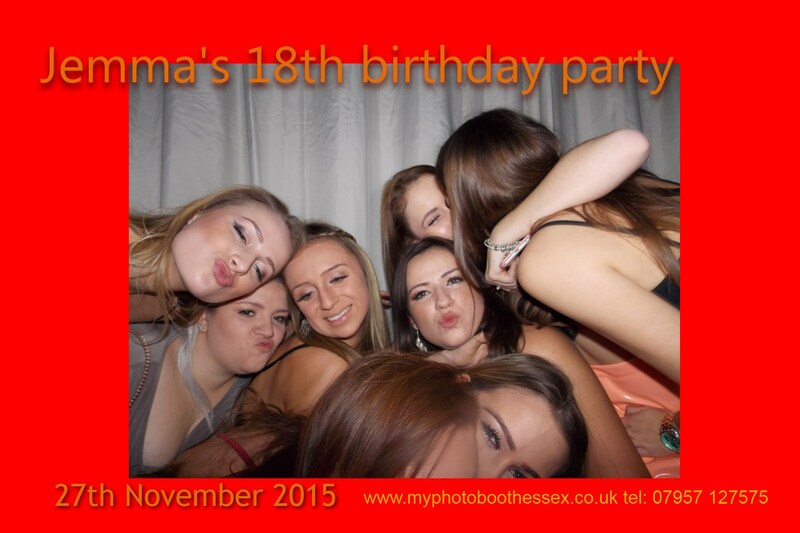 Photobooth was a brilliant addition and photos handed over on the night on USB i provided "